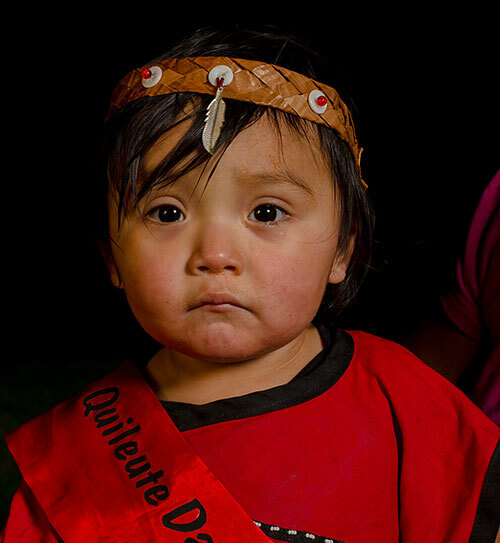 The Quileute Tribe is preparing to save their tribal school from an impending natural disaster, and you can partner with them to preserve their heritage, their culture, and their lives. Your tax-deductible donation will help them move to higher ground , where the K-12 Tribal School will be first to re-locate. The rest of the village will follow. Your one-time donation will directly fund the K-12 Tribal School’s move to higher ground outside the tsunami zone, and a recurring monthly donation will help the Quileute Tribe in its ongoing phases of moving the whole village to higher ground.